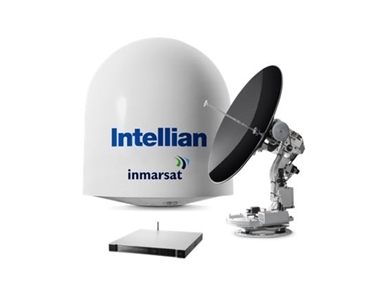 XpressLink provides a maritime satellite communications solution integrating both FleetBroadband and VSAT services to deliver increased performance, flexibility and global coverage. 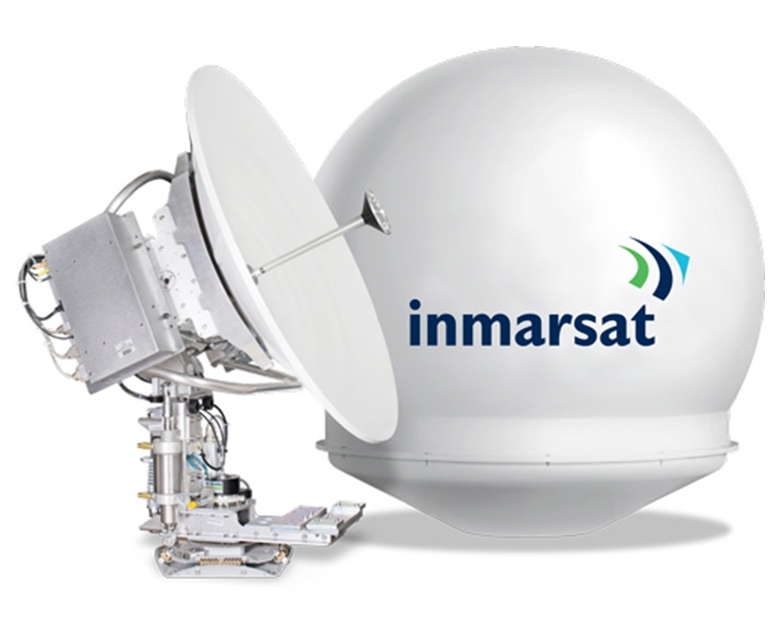 It is the ideal satellite platform for larger vessels and fleets requiring seamless satellite coverage, with high speed broadband. 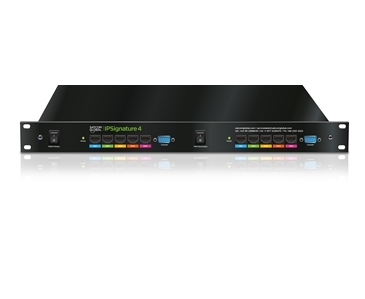 XpressLink is a fully-integrated Ku-band and L-band solution, allowing customers to enjoy streamlined high speed connectivity when at sea. Please visit our Resources page to download our XpressLink product sheet. 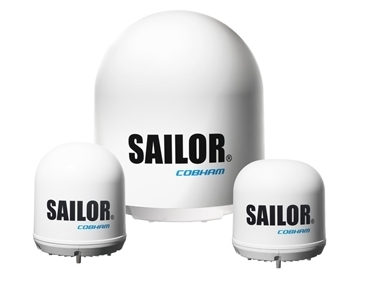 Alternatively please contact us at oceania@satcomglobal.com for VSAT options.